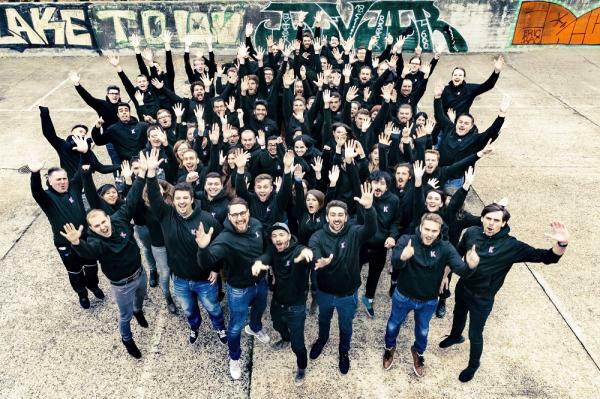 We are Kolibri Games – a young and vibrant games company based in Berlin. Our grand vision is to be the most player-centric games company in the world. 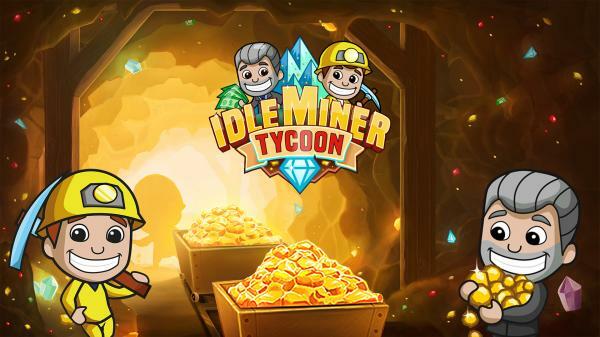 Our mobile games "Idle Miner Tycoon" and “Idle Factory Tycoon” have reached millions of players around the world today resulting in over 50 million global downloads. 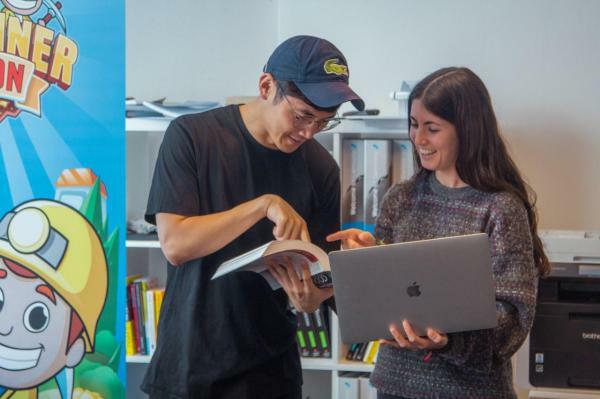 At Kolibri Games, you will be joining a diverse team with a wide variety of experience, skills and cultural backgrounds. Our dedication to our product and community is what unites us and motivates us to provide the best experience for everyone involved. We are an organization truly dedicated to getting things done as fast and elegantly as possible. 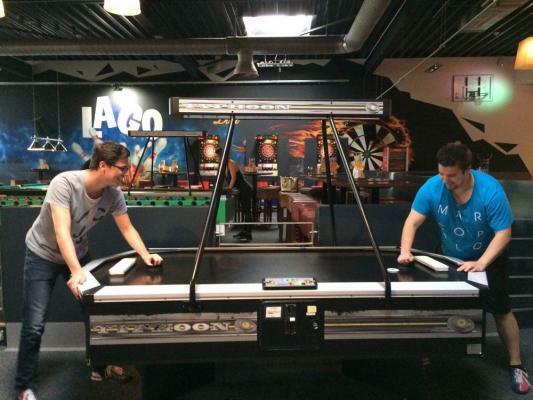 At Kolibri Games, we offer you an exciting job in which you can take on responsibility and develop yourself further. 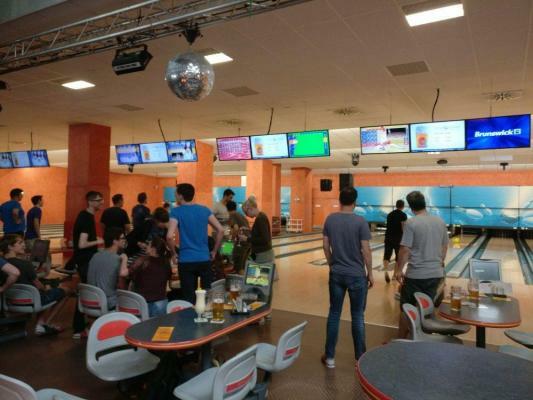 You will work in a bright and dynamic team in the heart of Berlin and will have the opportunity to increase your skills. We also offer you a culture of appreciation and an excellent working environment.